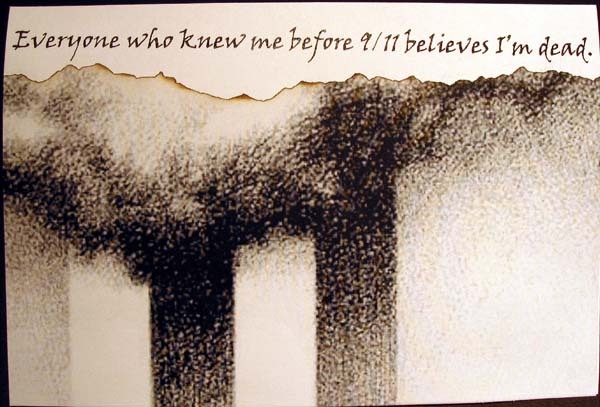 Everyone who knew me before 9/11 believes im dead. I accidentally clicked on one of the “Inappropriate” links. It is not. This must remain up, it could be a major piece of evidence in a missing persons case, as mentioned by a few people below.